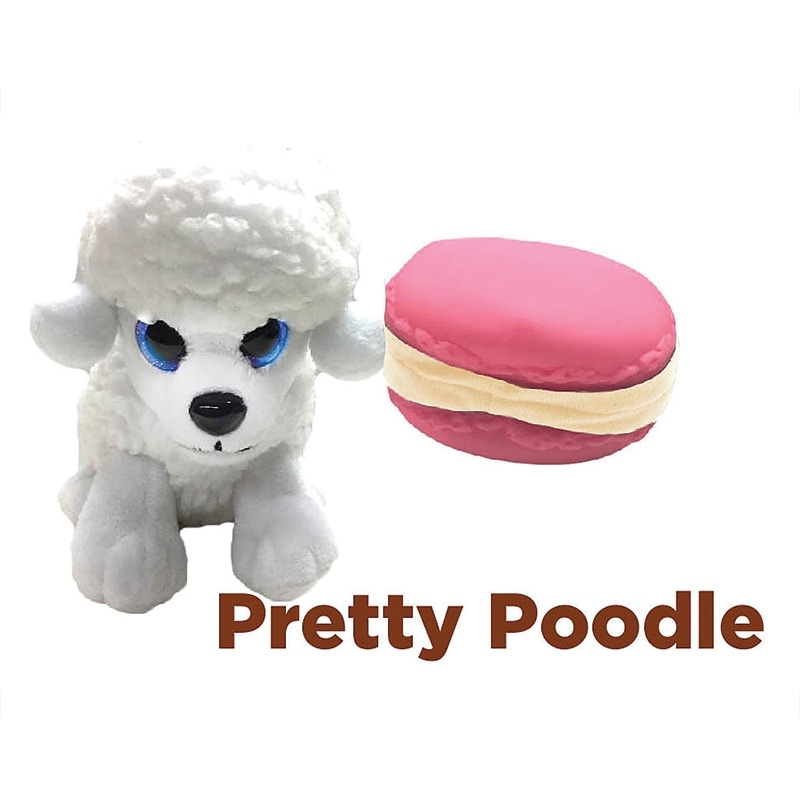 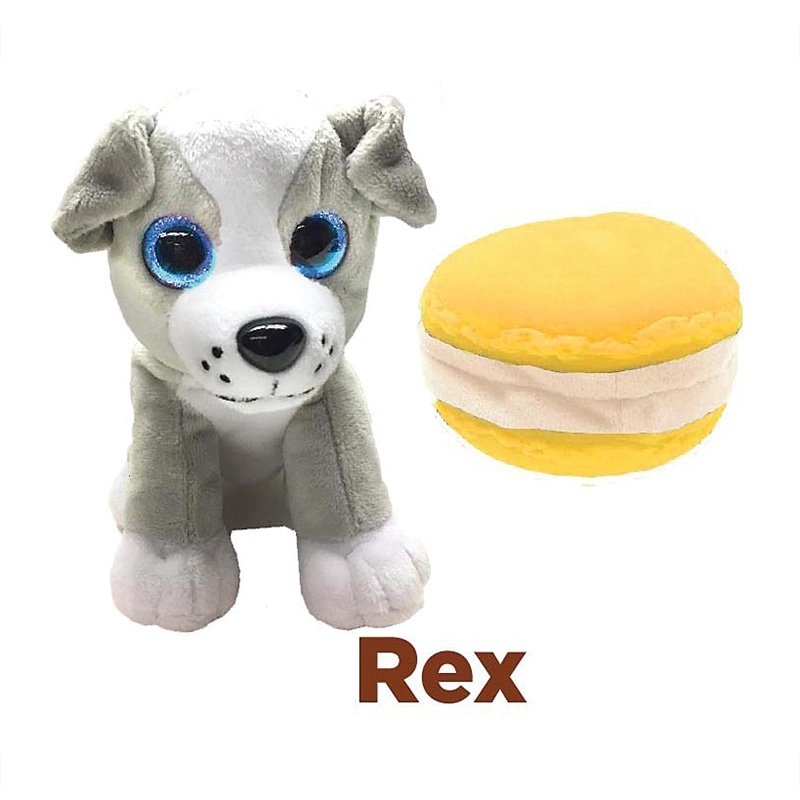 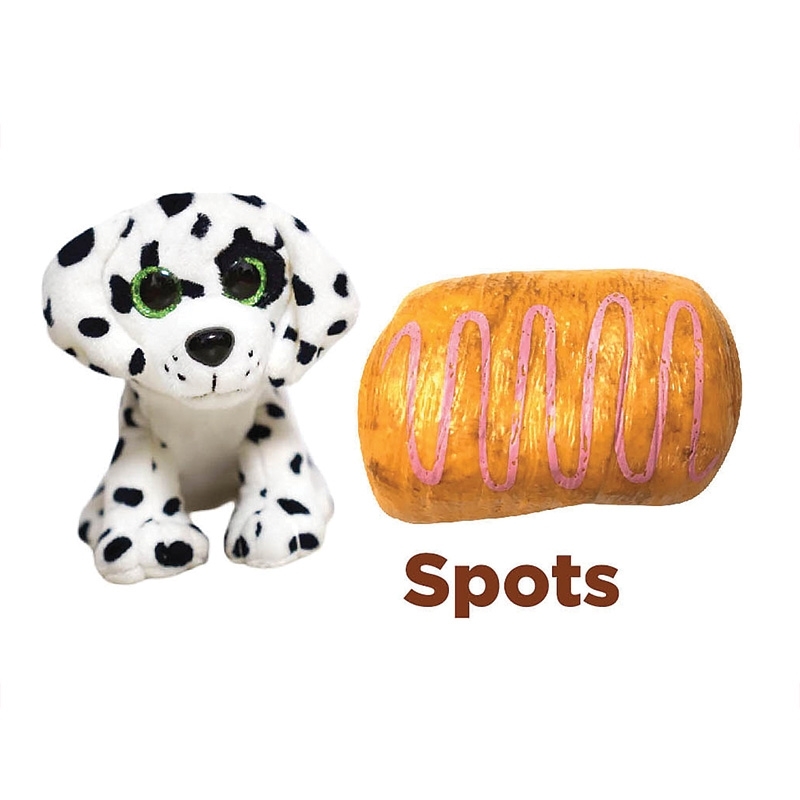 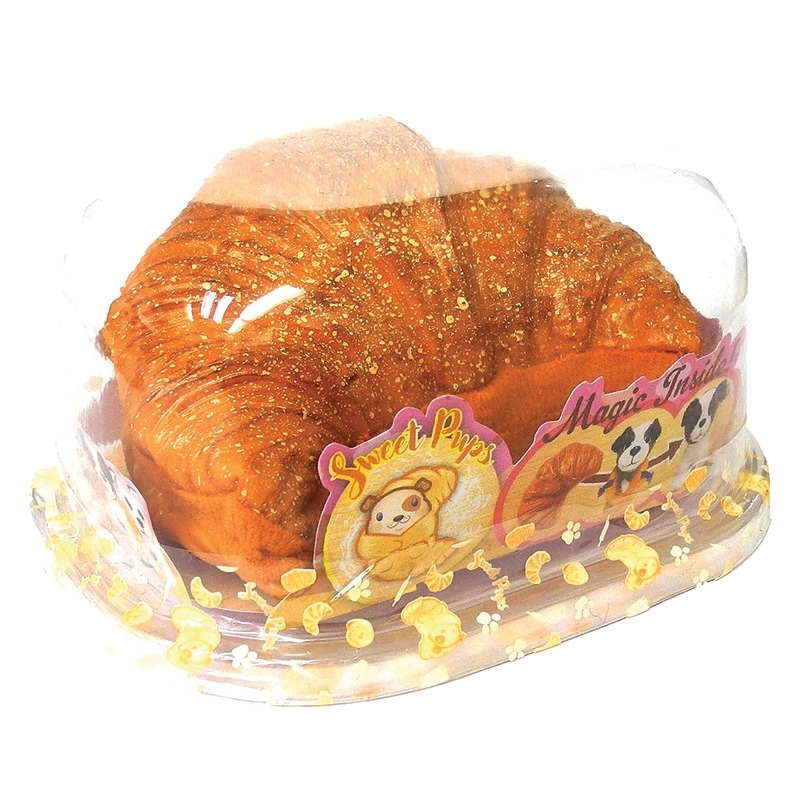 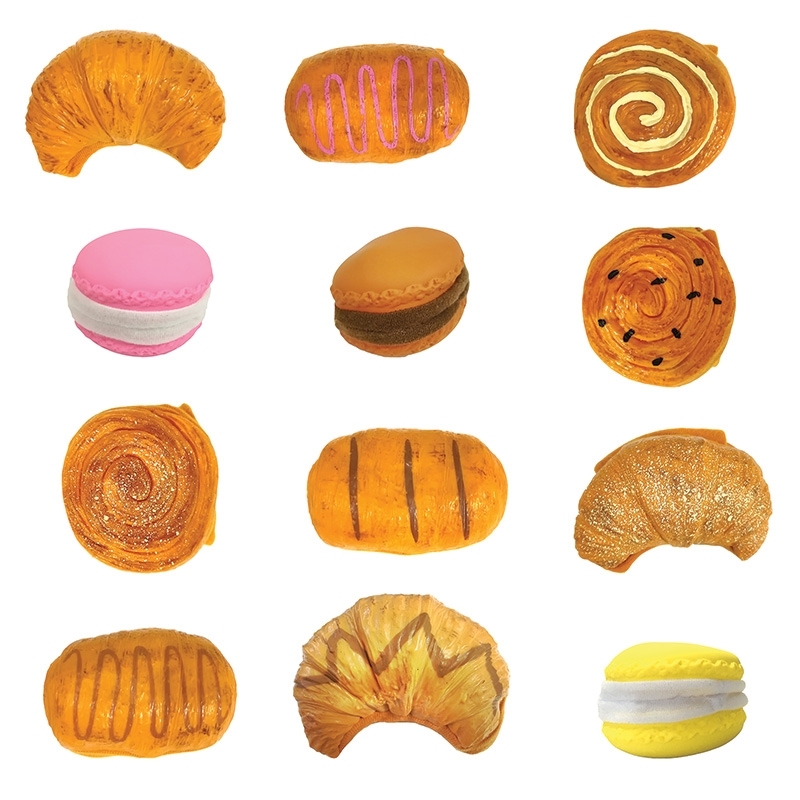 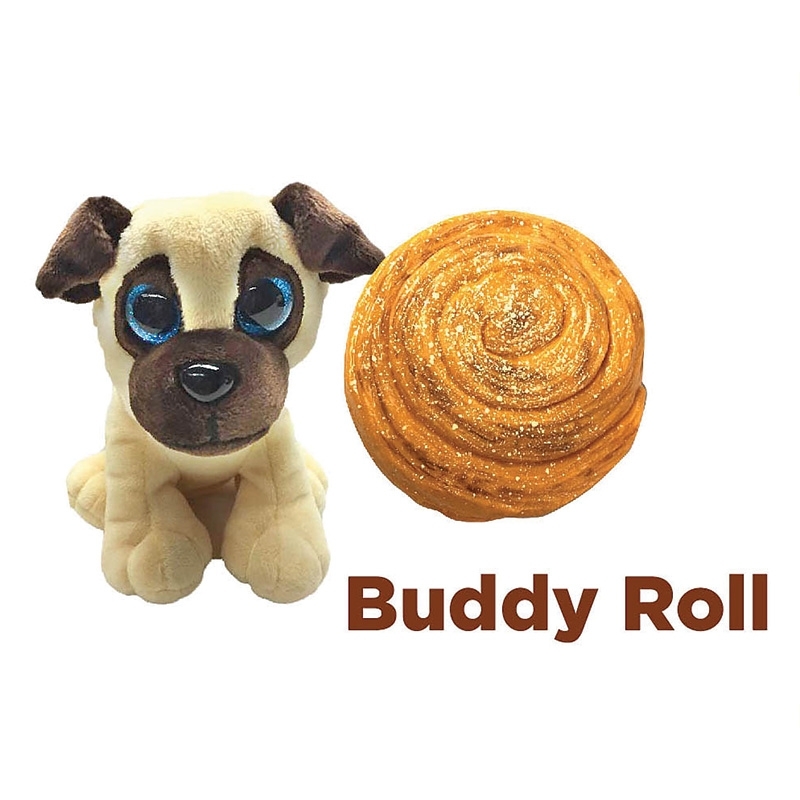 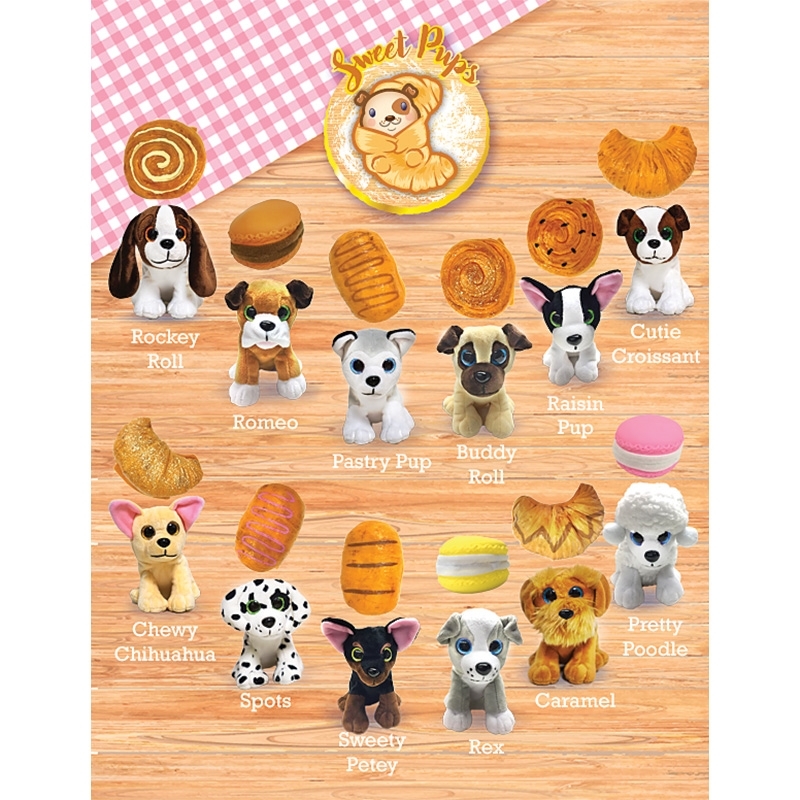 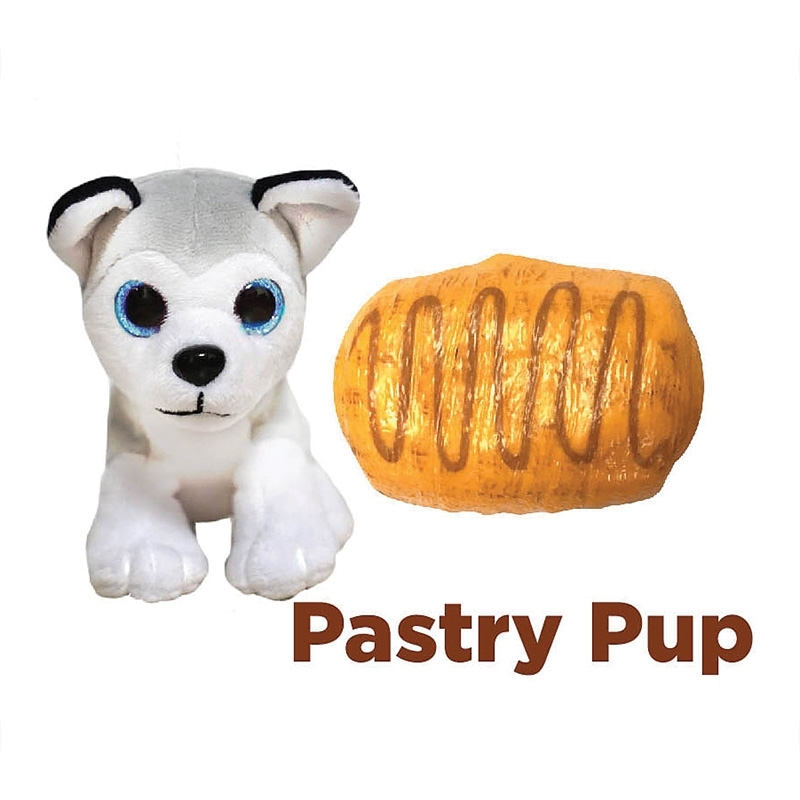 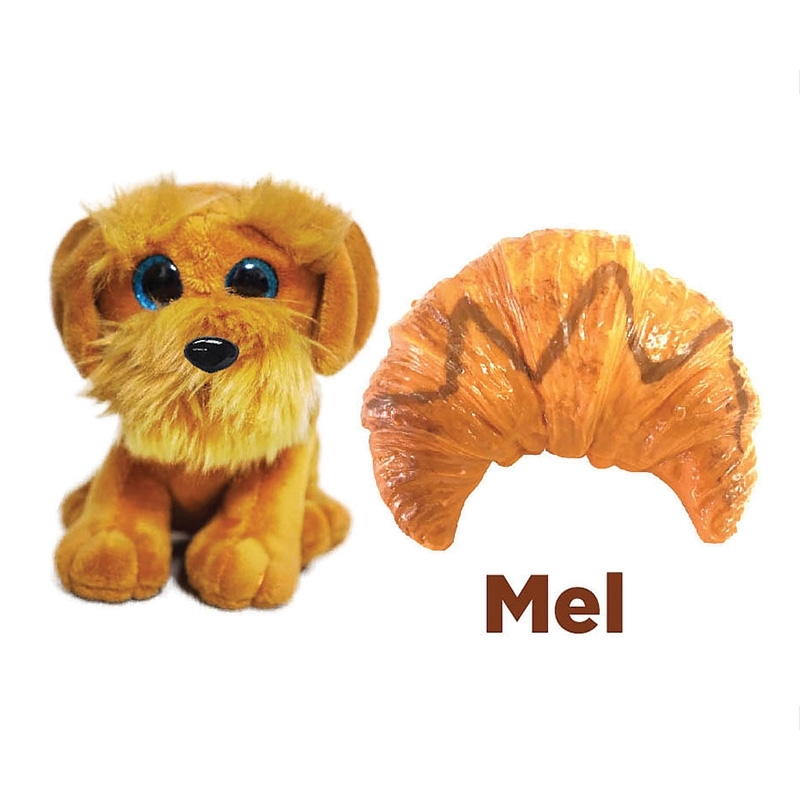 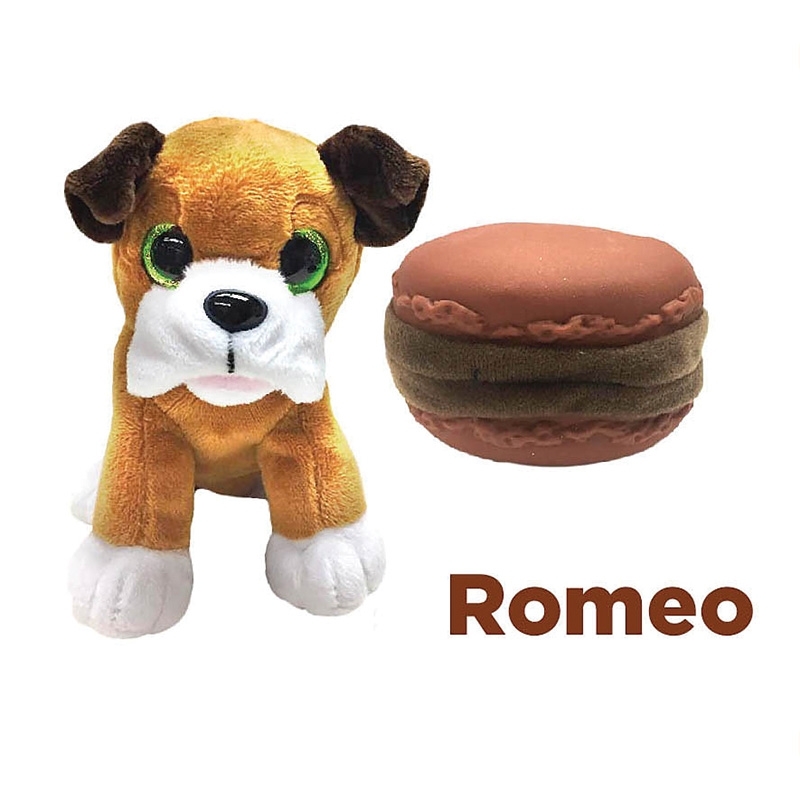 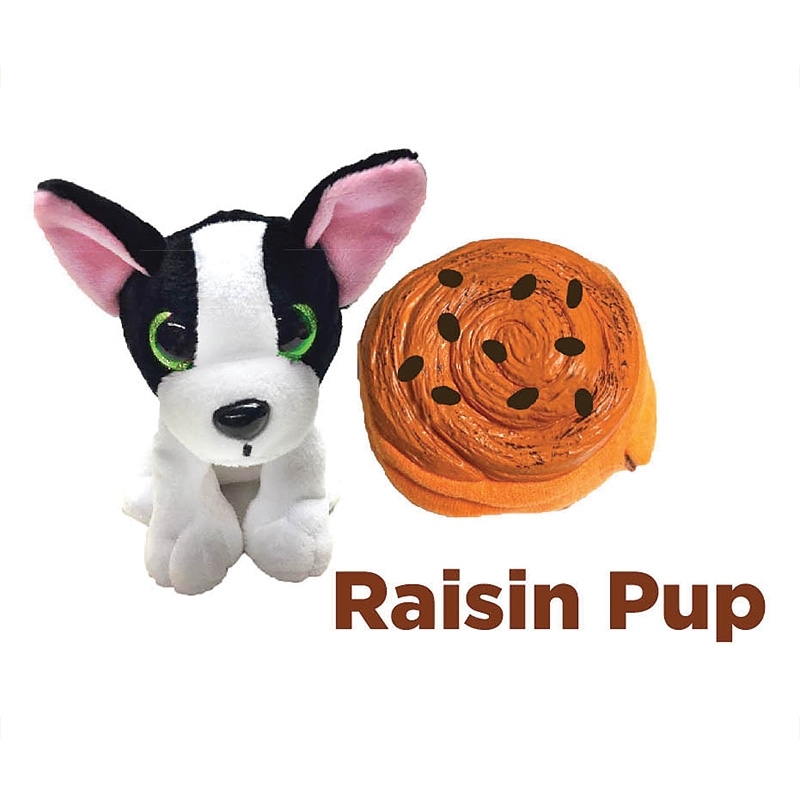 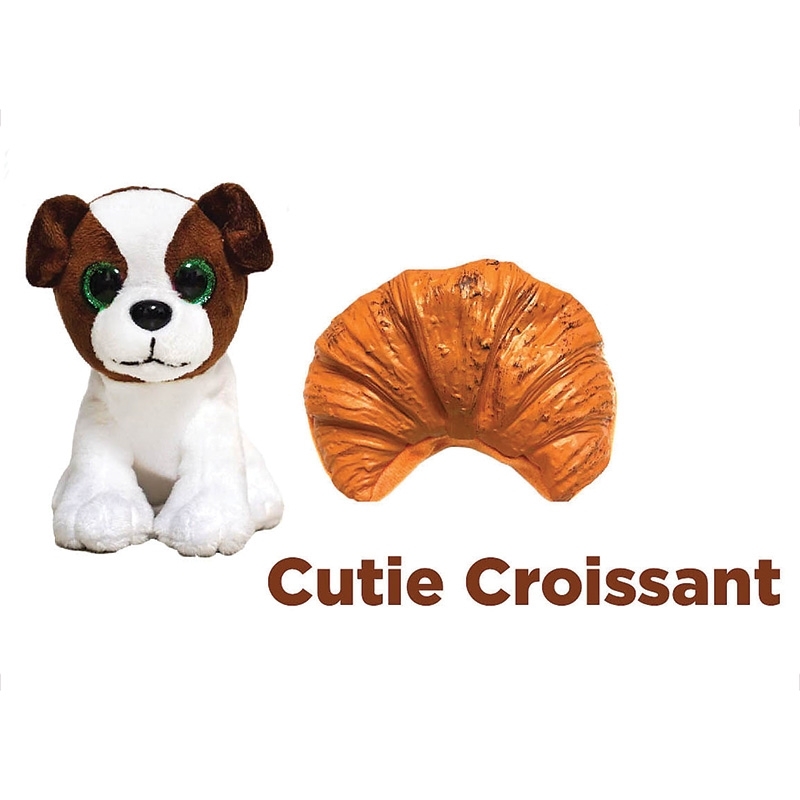 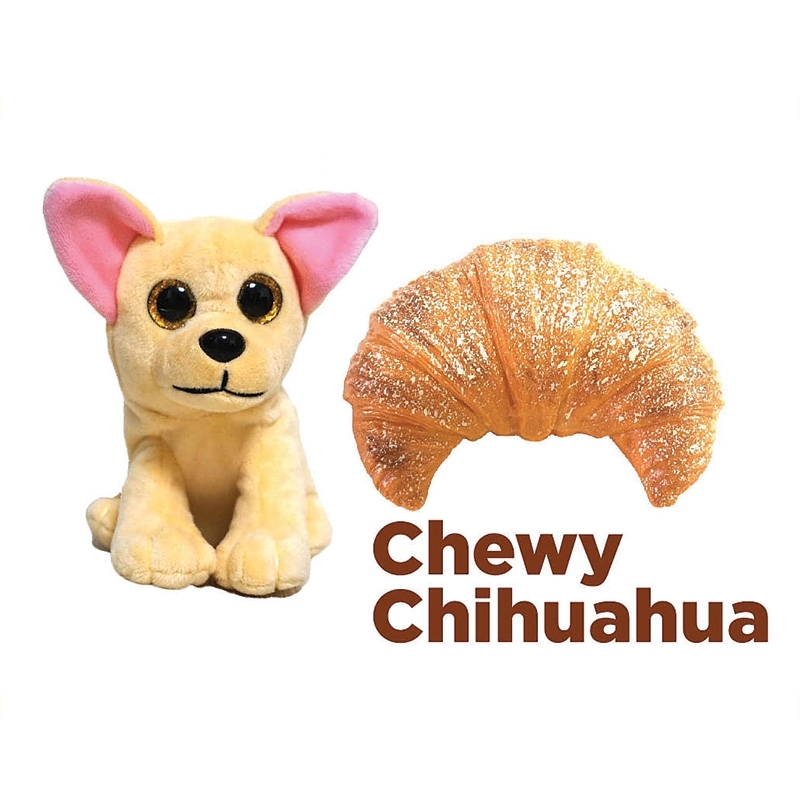 The Sweet Pups are cute and cuddly puppies with the magical ability to transform into your favourite pastries! 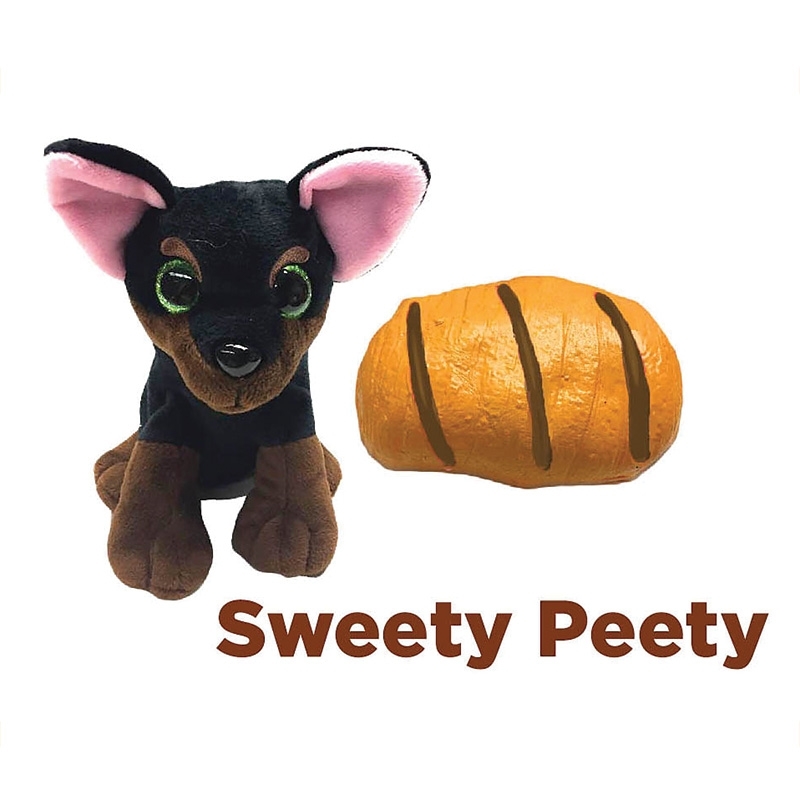 Sweet’s in their name and cute is their game! 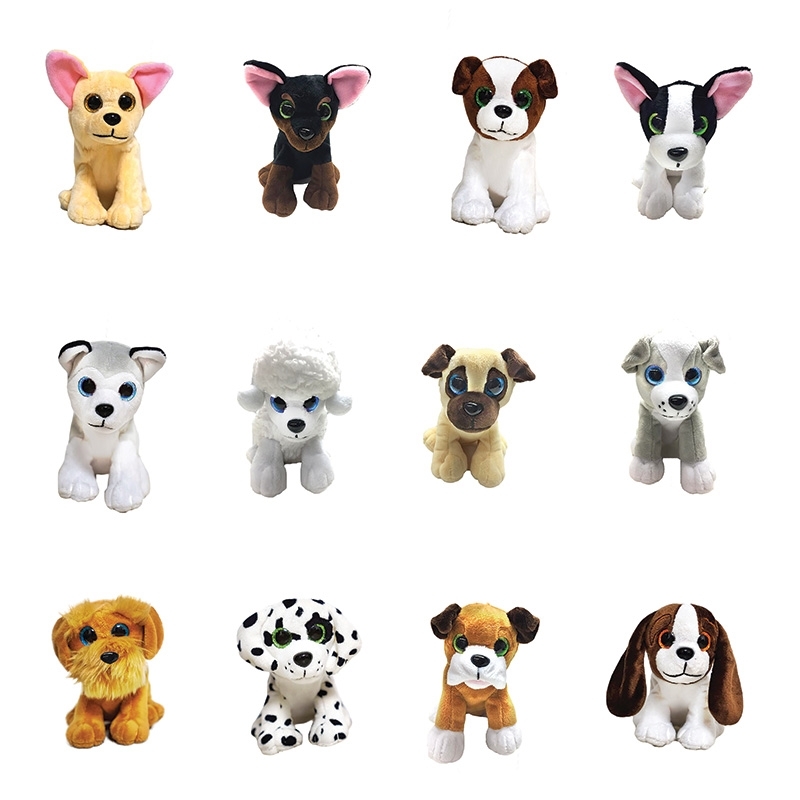 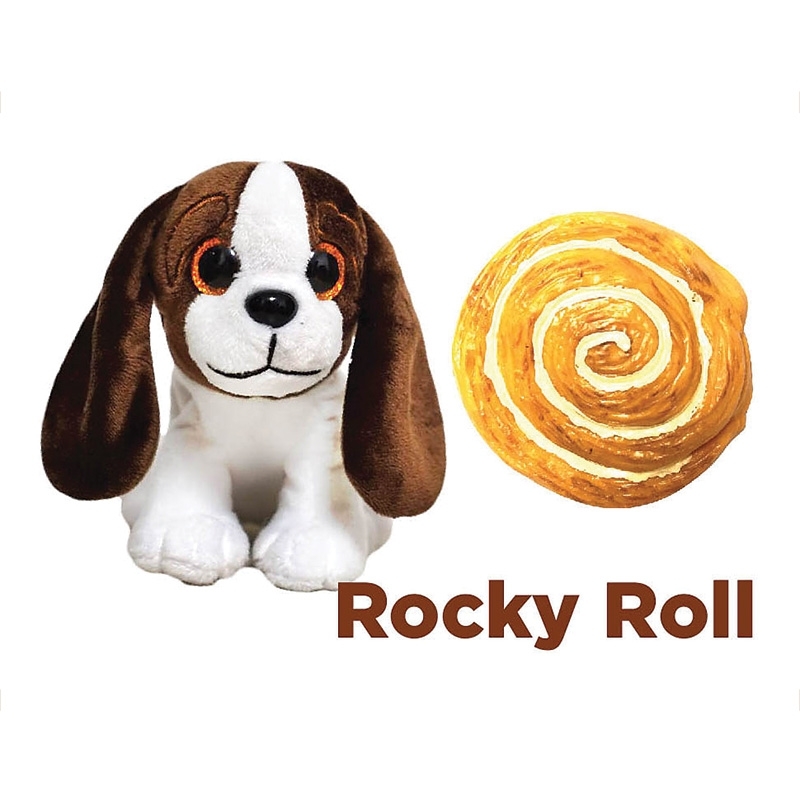 These lovable pups gather every ounce of cuteness, love and magic there is to make you smile!